Electro-Mechanical Assembly HUN Machine Works, Inc. Expanding your manufacturing and engineering resources. HUN Machine Works, Inc. is your complete solution provider for all of your electro-mechanical assembly needs. Send us your drawings and we'll deliver a complete assembly or send your parts and assembly instructions to receive a completed product. Don't have drawings, assembly drawings, or assembly instructions? HUN Machine Works, Inc. can develop them! We excel in assembly of prototypes and preliminary designs. Our business model provides the means for us to make quick changes and modifications to your designs. Such changes can be made, in many cases, without affecting deliveries. Contact us for more information. 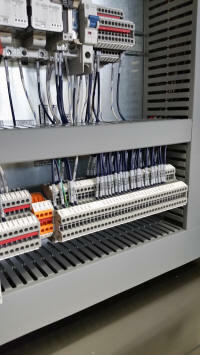 HUN Machine Works, Inc. is your complete solution provider for all of your electro- mechanical assembly needs. Send us your drawings and we'll deliver a complete assembly or send your parts and assembly instructions to receive a completed product. Don't have drawings, assembly drawings, or assembly instructions? HUN Machine Works, Inc. can develop them! 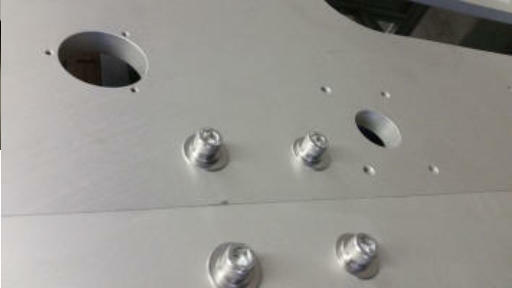 We excel in assembly of prototypes and preliminary designs. Our business model provides the means for us to make quick changes and modifications to your designs. Such changes can be made, in many cases, without affecting deliveries. Contact us for more information.